Having a blog is a big dream for many people especially for those who like to surf their spare time on the internet. Blogger is a very simple way to get your own blog on the internet and earn big amount of money from it. This article is especially for those who do not know a little about Blogger or have never used the Blogger before. 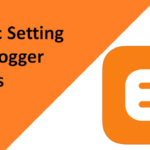 Here in this guide, I will tell you why we are going to use Blogger, and also about some other blog-publishing services and the main thing how to create your own blog on Blogger.com. 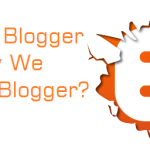 First thing is why we are going to use Blogger, not WordPress, Weebly or Tumblr the reason is not that Blogger is free or owned by Google, if you have read my previous post (What Is Blogger And Why Blogger Is Best For Beginners) then it will be clear for your but if you have directly jumped here then it is important for you to know why we are using Blogger? Blogger is the best blog-publishing service in the world after the WordPress the reason for the first number of WordPress is that there you have many features and the features which are not present there can be added by using some plugins but Blogger has also many advantages and is best for newbies as they do not have any need to pay a little, in fact, if you work better then you can also get AdSense approval without buying a domain while on WordPress you have to buy hosting which costs about $ 5 every month. That’s why we are using Blogger not WordPress. Highly secured no one can hack it as it is Google’s property. Full free to use. You do not have a need to pay even a single cent. Free hosted by Google and 100% uptime. Easy to edit and change the design and layout. There are not any important requirements for creating your blog, you need a Google Account (Gmail). 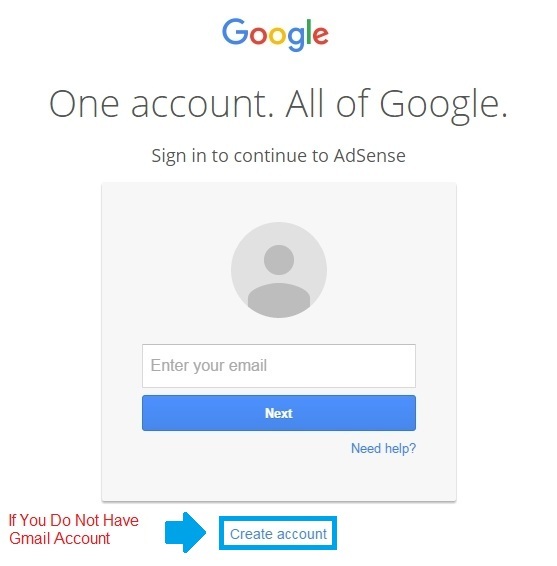 You must be logged into your Google Account if you do not have a Google Account then create one and log in to your account. 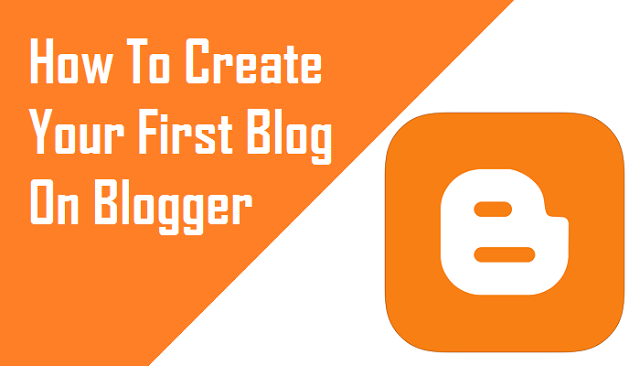 After logging in, Go to the Blogger.com as you are totally new so you have to create a Blogger profile just create one it will take just 1 minute. When you have set up your Blogger profile you will be in the main Dashboard of you Blogger profile on the left side find an option saying New Blog. Click the New Blog button a popup will open just enter a Title for your Blog which you want to show on the header of your blog, the next field a blog URL there you have to enter a blog URL, the next field is choosing a template for your blog choose any one you can change later and finally click on the Create Blog button. That’s it you have successfully created your own blog for free. 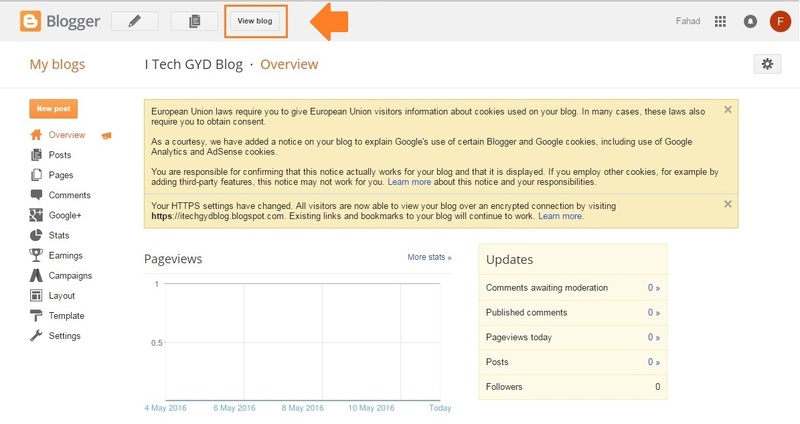 Now you will be entered into the Dashboard of your Blog where you can customize your blog. Click the View Blog button. After clicking on the View Blog button, your blog will be opened in a new tab. Like below. Oh Yeah! 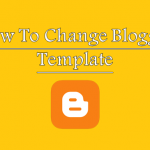 You have successfully created your own blog for free. 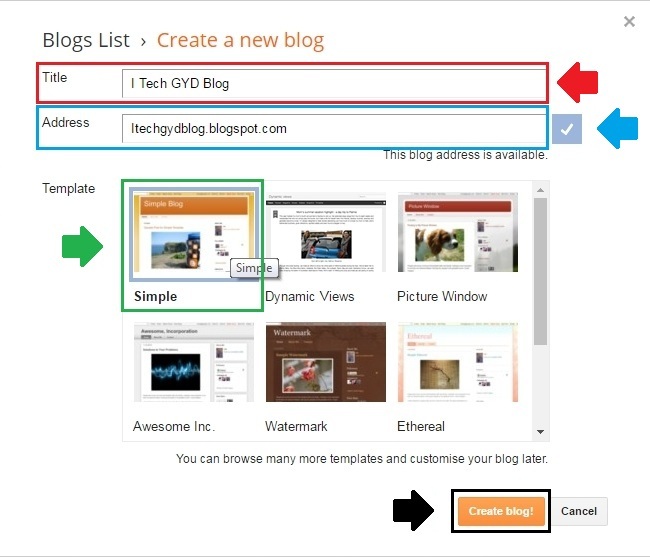 This was our guide about how to create blog easily. Basically, you don’t need to purchase domain and hosting and connect them to each to other. It takes so much time for a beginner and these things comes in technical ways. So it is hard for a newbie to do such tough tasks. Therefore you need to go with blogger. Just sign up select your blog name and customize it. The settings are not easy but not so hard. You just have to focus and everything will be clear to you. With this easy platform, you can practice anything. Many pro people are also using blogger platforms because they know its worth and they know blogger is time saving then paid CMS. I suggest you to if you are a new blogger then just forget everything and focus on blogger. I am sure you’ll learn it very fast and soon you can realize how things actually works. Blogger is more easy and safe then other CMS. You don’t need to be worry about your hosting because Google provides you free hosting and this hosting will never be down due to heavy load of traffic or any else problem. You don’t need to worry about the security of your blog because its a Google blog and Google knows how to handle the security. You just need to remember your ID and pass because many people forget their id pass and they have to leave their blog. I hope now everything will be clear to you and you enjoy this post. If you, so you can share this post with others and let them also help about blogger. You can ask any question related to this topic in comment section.